If you are searching for a Replica Table, side table, replica coffee table or kitchen table then you must visit our Brisbane showroom or online store to view the most comprehensive range of replica tables on the market in Australia today. At our replica furniture store in Brisbane, we specialise in every type of replica table that you can imagine and stock products that date from the early 20th century through to the most modern tables on the market. 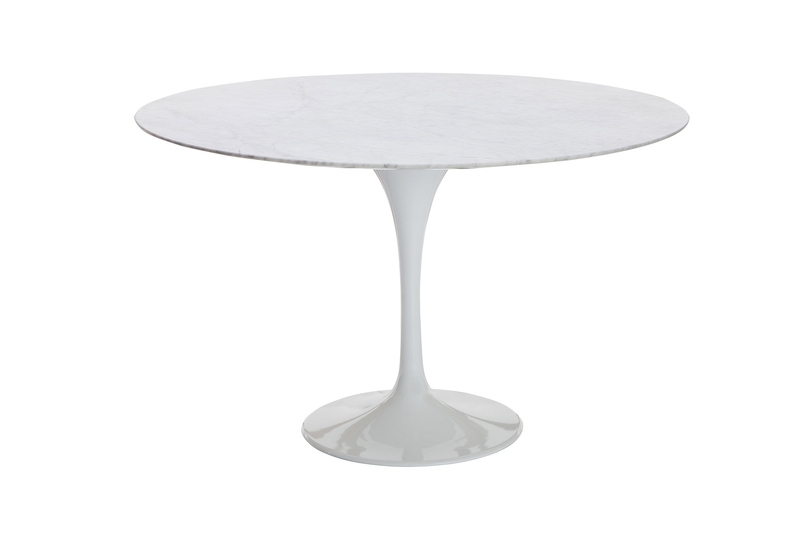 Our range of replica tables includes many designs that were created by the Danish furniture masters in the 1950's and 1960's, including replicas of the Hans Wegner coffee tables and dining tables, Arne Jacobsen super elliptical table, Hee Welling tray tables, Isamu Noguchi glass coffee tables, Eero Saarinen Tulip Tables and many other replica side tables and occasional tables. If you are searching for some replica modern side tables or coffee tables for your office or retro bar in Sydney, then view our online catalogue of stunning designs that will enhance your setting and create that luxurious feeling for your guests. Our range of replica tables are delivered express to Sydney, Newcastle and all throughout NSW via an overnight courier. Our Brisbane showroom features all the latest replica tables that we stock, and you can click and collect from the showroom for added convenience. Our range of replica side tables and dining tables is the most comprehensive in Qld and we pride ourselves on our competitive prices and customer service. If you are searching for any type of retro side table or more modern dining table then you will find a replica of this table in our shop. Our Melbourne replica table customers will be delighted to know that we have opened a warehouse in Melbourne so that you can now pick up your purchases rather than paying for freight costs to Victoria. Buy replica Noguchi and Tulip tables for the best prices you will find on the internet in Australia. Our quality is second to none, and your new table will become pride of place in your home. If you are seeking replica marble tables, coffee tables or dining tables then you should search our online website for the best prices in Australia. At Replica Furniture we are passionate about our range of kitchen and dining tables, and have 100's in stock so you can enjoy your new table within days of your online order wherever you live in Australia.